Please have a look at my requests below. Does anybody have one of those, or any idea who might help? 1.) 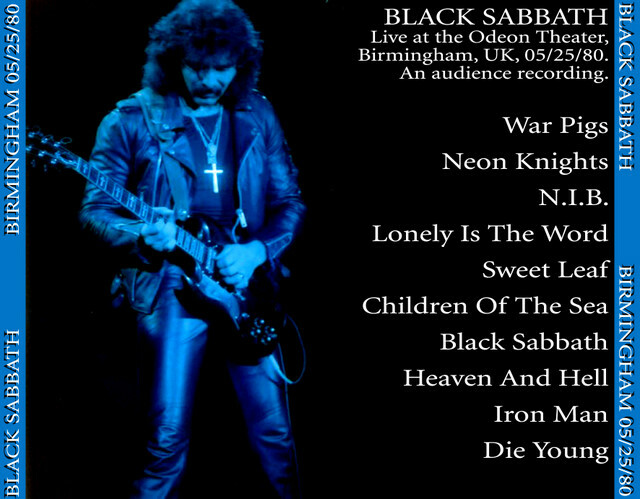 Still looking for a surely LOSSLESS version of BLACK SABBATH 1971-01-14 OVAL HALL (CITY HALL), SHEFFIELD. 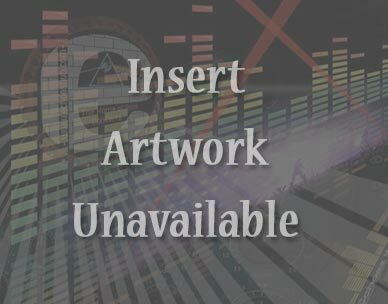 In all the versions I know, either some or all tracks look as though they are LOSSY-sourced (according to Trader's Little Helper as well as judging from spectral view and frequency analysis). However, I am far from being an expert, maybe anyone knows better? 2.) 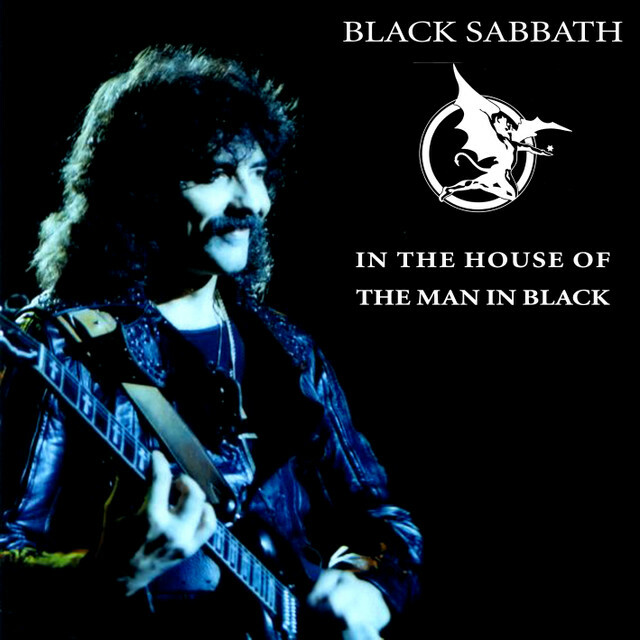 Still looking for an upgrade of BLACK SABBATH - "POLISH BROADCASTS" (POZNAN 1995-09-09). Somewhere there is a version out there that sounds much better than the version uploaded here by Voitto <http://www.dimeadozen.org/torrents-details.php?id=367094>. Bill Ward, who was to be replaced by Vinnie Appice later, still played drums here. Thanks to Bolandos for original upload at Deep Purple Hub! This recording is obviously incomplete. No idea whether there is a complete version. "Another British Show during the 'Heaven And Hell European Tour 1980'. A rare show with a good quality.